So first of all, a VoIP softphone is not an actual piece of hardware but is a software program that allows you to make and receive phone calls through the internet on any hardware/device that can run the software. So, your computer, tablet, or smartphone can be used in place of your desk phone. 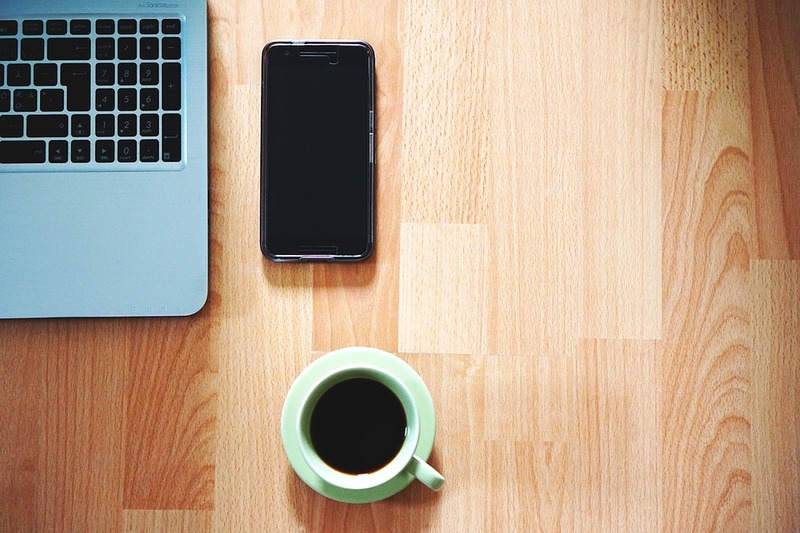 Using current VoIP technology and SIP standards, “softphones” use your business extension, but do not rely on a dedicated piece of hardware to do so. Skype, iChat, and GoogleTalk are some of the more popular services, but there are many different ones available for you to choose from. Geographical Flexibility – VoIP technology and softphones are not dependent on location. As long as there is internet access, anywhere- anytime rules apply. This tool benefits telecommuters, remote workers, multilocation business owners and others by allowing them to make calls, transfer inbound calls to other associates, check missed call and listen to voicemails. Chat & Messaging – with the need to collaborate, softphones can facilitate the sharing of content and ideas via chat and instant messaging (capability should be confirmed with the provider). CRM Integration – softphone can seamlessly integrate with third-party CRMs providing real-time access to contact information as well as caller id. Upgradable Software – software is easily, and efficiently upgradable as new updates are rolled out. There is no need to purchase costly equipment with this future-proof software. Employee Presence – softphones allow for real-time presence driving efficiency, improved communication, and enhanced caller experience. To review how your business can tap into the benefits of VoIP and softphones, consult with an expert. An agnostic technology agent or consultant can ask the right questions to determine what you need and how VoIP fits into what you’re trying to accomplish. In addition to assisting you with procurement, they can also handle ongoing care. 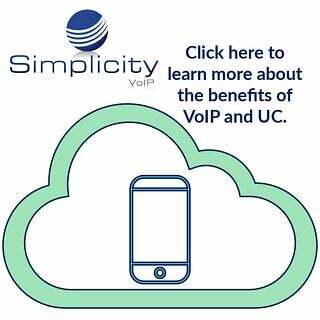 If you would like to learn more about VoIP, (click here - insert appropriate link) and a representative will be in touch.